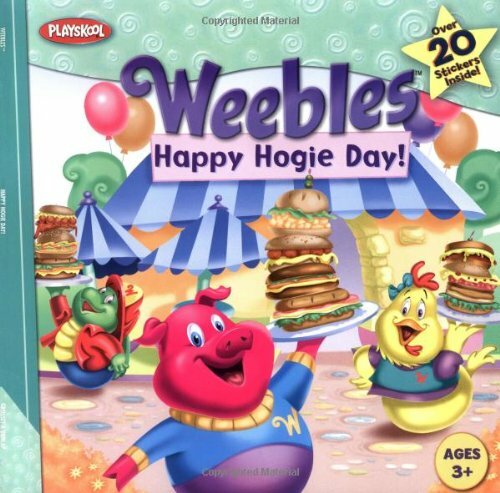 Home > Books > Happy Hogie Day! Hogie is so excited about the one-year anniversary of his diner that he plans a special potluck party to celebrate! The only problem is that all Hogie wants on the menu is his signature hoagie sandwich- a dish that only Hogie likes. 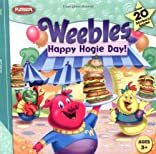 Can the Weebles help Hogie learn how to compromise so that everyone has fun?